Carer Face Lift Device Note:Do not use the water-based gel when you use this device, water-based gel can cause machine short circuits and fail to function, please use the oil-based gel, thank you. 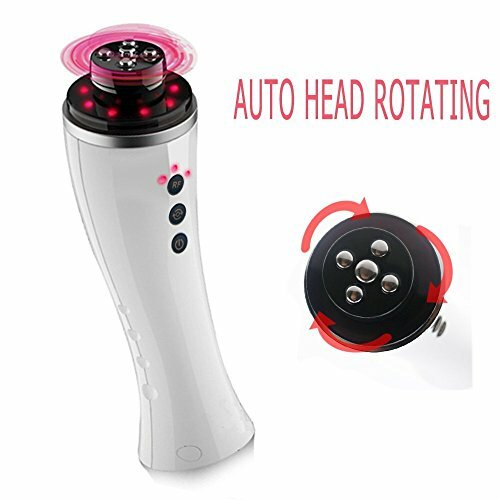 Automatic Head Rotating system : The rotation has 2 functions: a mechanical one, providing a massage that increase elasticity ( like a skin work-out); and an absorption one, increasing and optimizing the heat delivery into the skin. 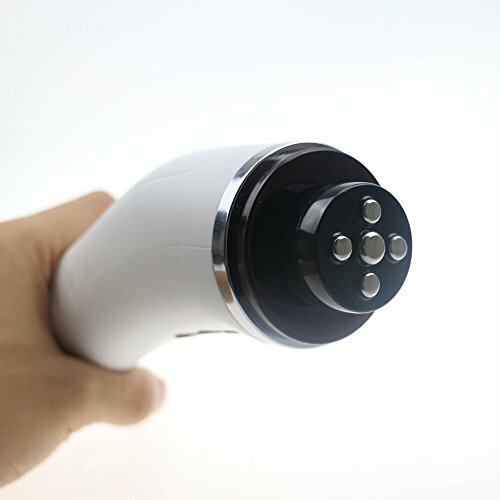 RF import and Bio import achieve the same aim as injection mesotherapy and thus is targeted at the same treatment indications, such as skin rehydration and toning as well as cellulite and fat reduction treatments. 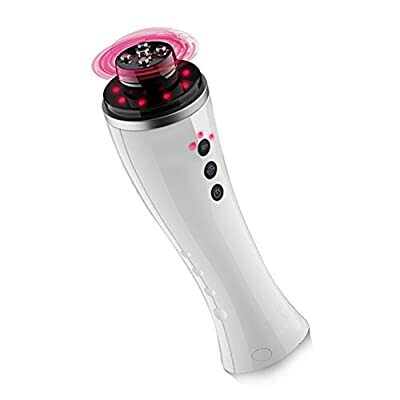 It is recommended to use 2-3 treatments per week and 20-30 minutes per treatments.It allows you to see immediate result from very first treatment and you will exprience noticeable change on skin after 4-6 weeks treatments. This rf device will fast shipping by USPS : 6-14 days arrive! Body and face rejuvenation -Elimination forehead wrinkle,corner of the eye wrinkle,eye pouch,dark circle and neck wrinkle Bio-Moisture and rejuvenation Bio-Cellulite eliminate and whitening Bio-Bloodshot removal and skin care Eliminate double chin Eye Beautification Eliminate dark circle,eye pouch and eye wrinkle and fatigue eye,remit edema,etc Body care a Cellulite Repel cellulite,smooth body skin b Edema Subside edema,improve blood vessel,lymph circulation c Loose skin after weight-loss Firming loose skin,enhance the tightening Facial skin care a.Oily skin,coarse pores,thick cuticle Purify the skin,remove dead skin Purify pore,decompose grease,smooth and tighten pores,restore skin bright and smooth b.Dull,tired,pale and edema skin Speed up the oxygen absorption,improve circulation c.Mature ,loose,water scarcity,wrinkles and dry skin.